you are opening a DOM account. unlike other bank that you’ll be required to leave minimum of 1k or 2k. 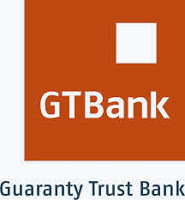 How Can I Open Gtb Social Account? instructions that will appear accordingly. on your mobile, login and do as occasion serves you.